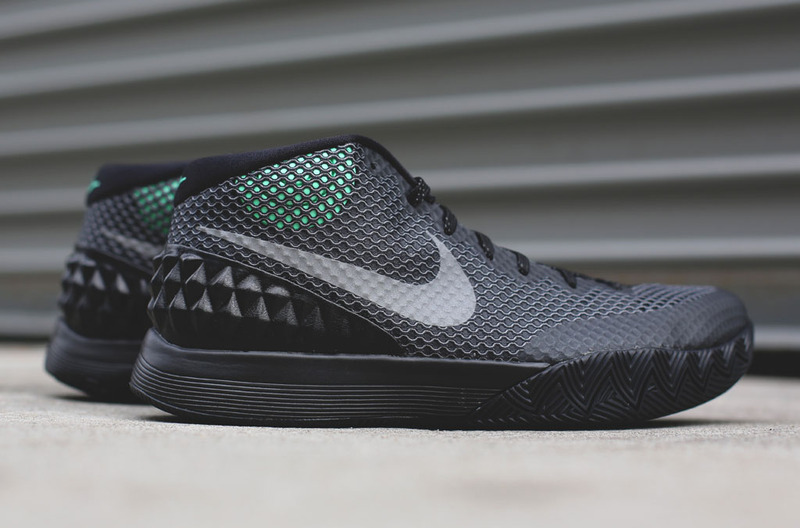 The Kyrie 1 will tone things down in the future, sliding out of summer with this darkest-yet colorway. 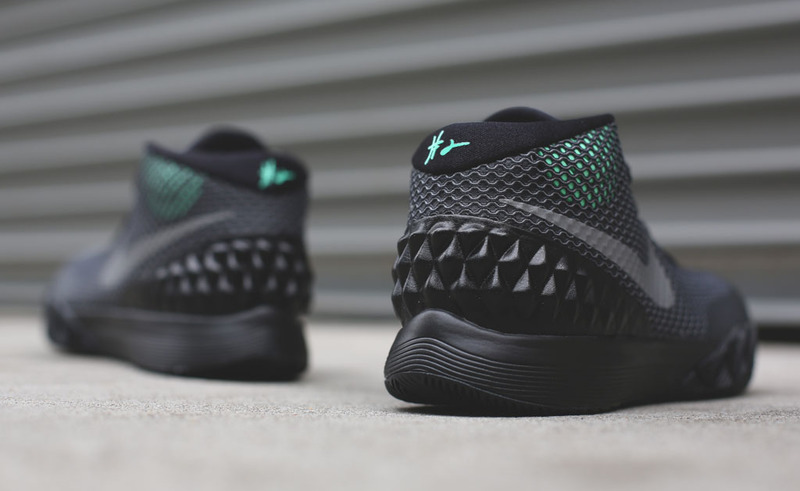 The pair switches from black to dark grey, and has a small amount of green glow to it as well to brighten up the equation. There's also a streak of reflective silver courtesy of the Swoosh that runs across the side, which gives the model some extra punch under the proper lighting. 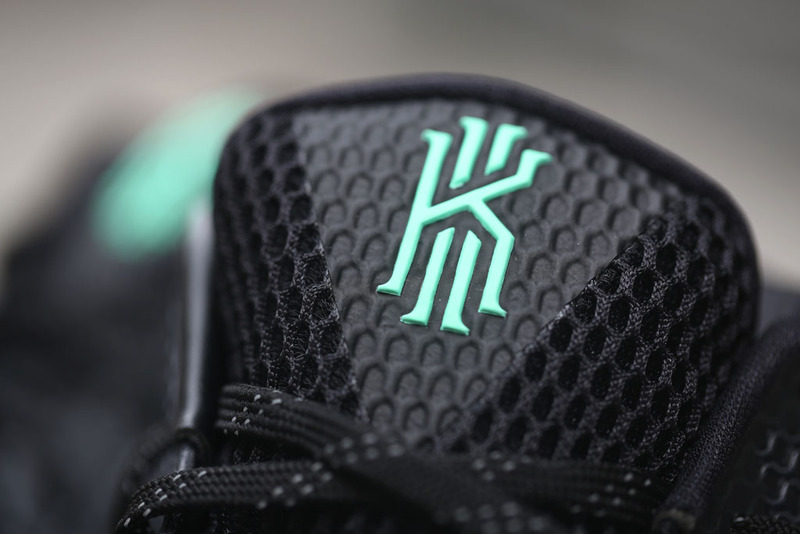 The sneaker release date on this Kyrie 1 pair is Sep. 16. 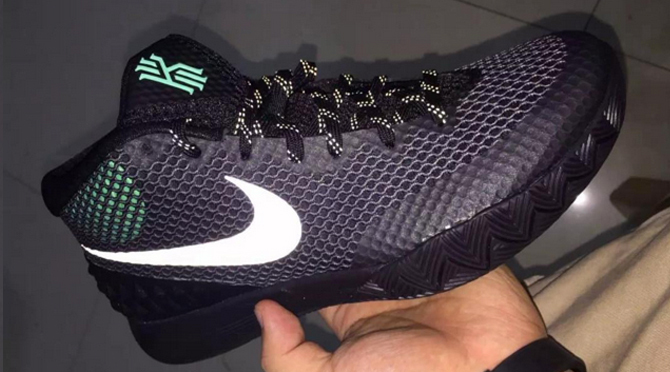 Nike Kyrie 1 "Dark Grey"
UPDATE 9/5: New detailed images via Awol.